Challenge yourself with the one-two punch of cardio on the bike and core strengthening on the Reformer. Let's do this! Your reformer will be the same number as the bike that you reserve. 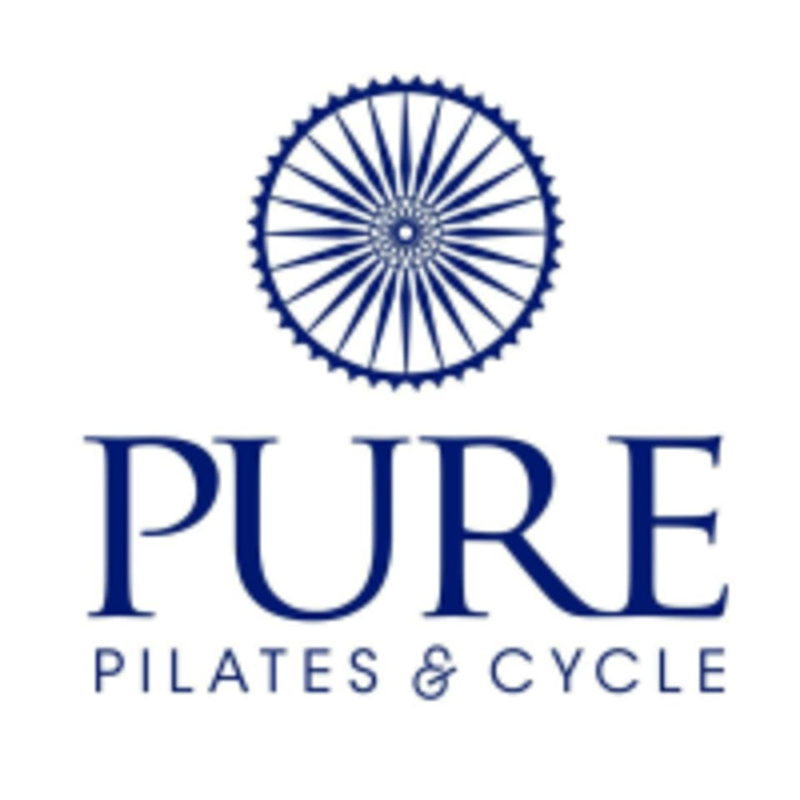 There are no upcoming “Pure Fusion (Cycle First)” classes on this day.